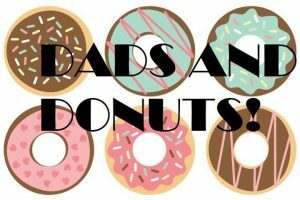 Our first Dad and donut event. Guys grab your kids and let’s paint. You can spend time hanging out with your child(ren) or paint something for Mother’s Day. The possibilities are endless! We will serve donuts and drinks. RSVP to make sure we have a seat saved for you! Call or message us. 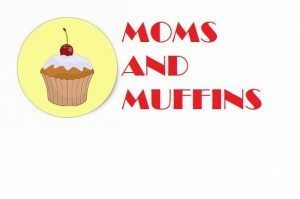 Our first ever Moms and Muffin event! Moms grab your child(ren) and spend a morning with us. You can paint for Father’s Day or just because. There are no rules. We will serve muffins and drinks. RSVP by calling or messaging us, reserve your seat!